Erasmus+ is the European Union’s programme that supports projects, partnerships, events and mobility in the areas of education, training, youth and sport. Erasmus+ programme covers the period from 2014-2020. 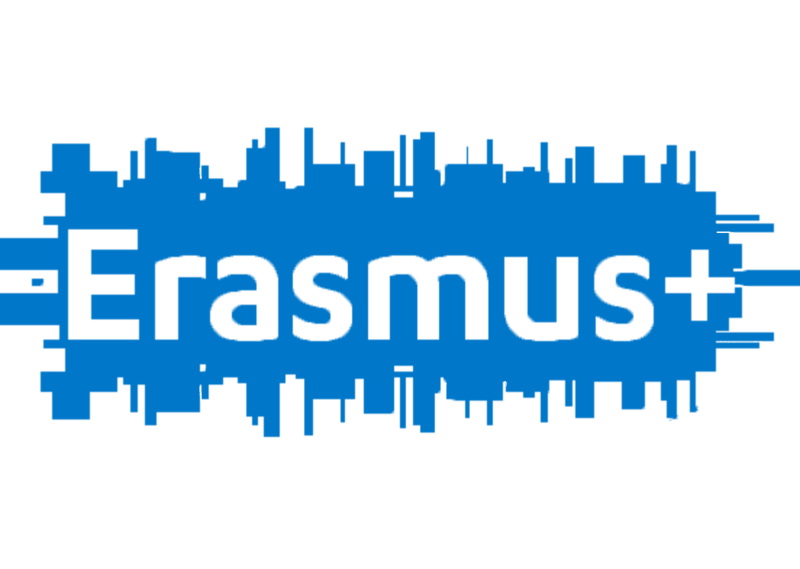 Erasmus + is a programme of the European Union which provides finances for projects of cooperation in the area of education, qualification, youth and sport. connect the member countries in defining educational policies. In the focus of Erasmus + is strengthening of youth potential for active involvement in civil society, development of leadership skills, solidarity and intercultural understanding and competence. In the field of sport, the priority is cooperation and networking of sport organisations and support for projects that can indirectly contribute to mitigating of social and economical aspects of physical inactivity. Erasmus + promotes acceptance and valuing of acquired qualifications in education, an open approach to educational materials, documents and media content which are developed in financed projects and beyond, as well as an international dimension to activities, multilingualism, equality and inclusive approach to education. Please find more information on the Erasmus + programme on the official Erasmus + website. For more information about the programme in Serbian, please visit the national Erasmus + website.